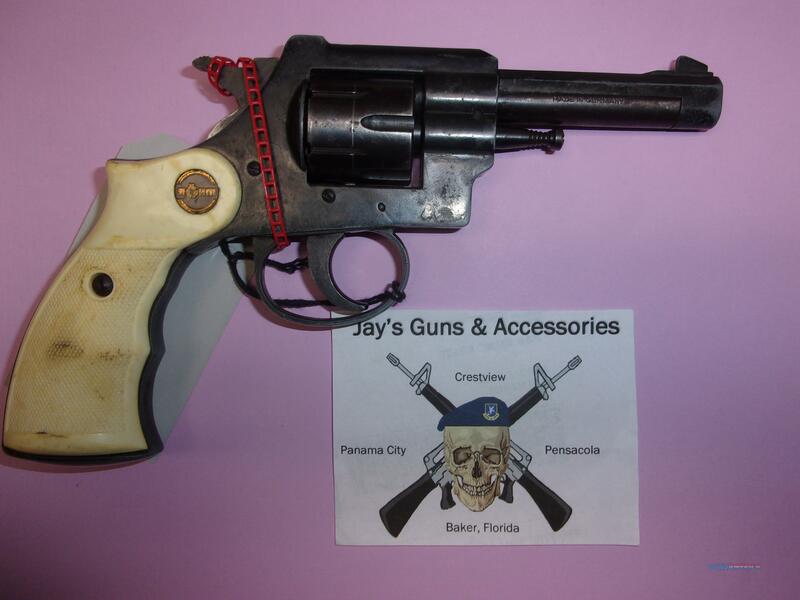 Description: This used Rohm RG24 is a 6-shot revolver which fires the .22 LR round. It has a 3.5" barrel and blued finish. This pistol was made in Germany. We don't test fire used guns. This is sold AS-IS (no refunds/returns).